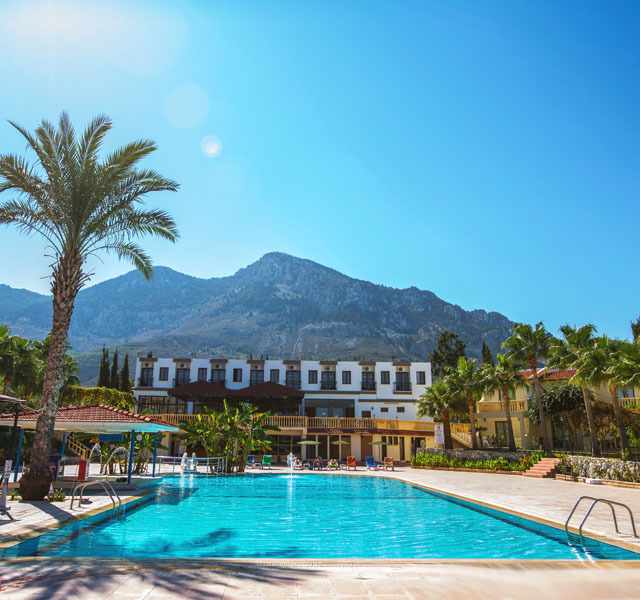 The Club Simena Hotel is located just 12 miles away from the outskirts of the historical town of Kyrenia, in a small and secluded village called Karsiyaka. 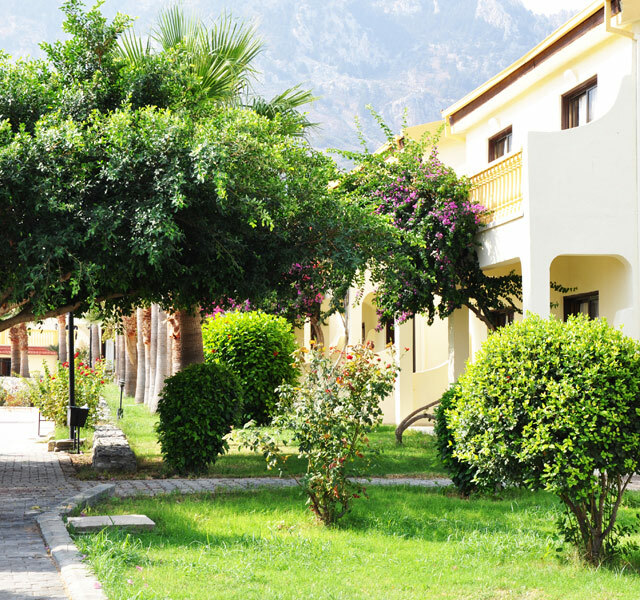 The quaint holiday village is set in the large gardens, with the beautiful scenery of the Five Finger Mountain backdrop. The idyllic location is perfect for those who just want to get away from the hustle and bustle of everyday life and relax. 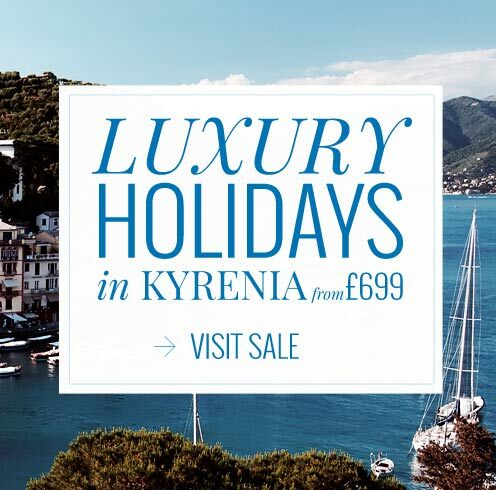 Car hire is recommended for those who want to explore the surrounding area and rest of the north of the island, and public transport is also easily accessible. 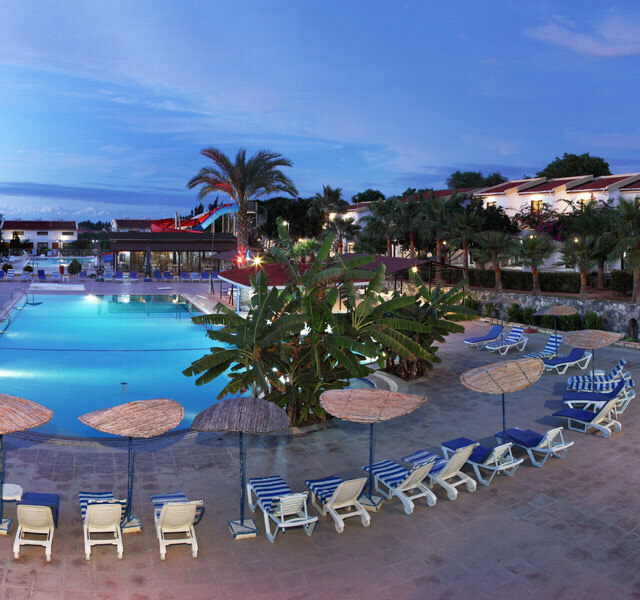 At the Club Simena Hotel there is a choice of accommodation, with Hotel Rooms & Bungalows available. 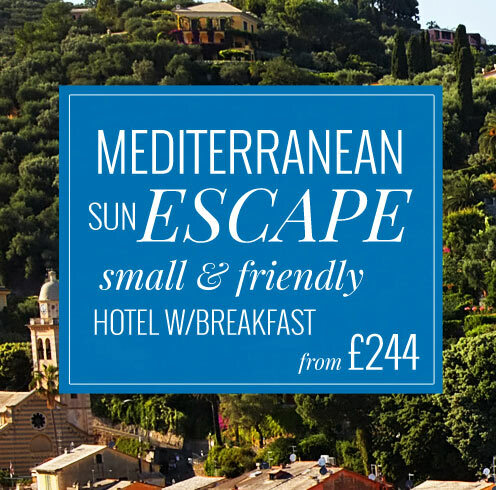 The Hotel Rooms are newly decorated and refurbished in a modern style, including en-suite with shower/bath, mini bar, direct dial telephone, large screen TV, hairdryer and balcony, with a seating area and feature either a mountain or sea view. 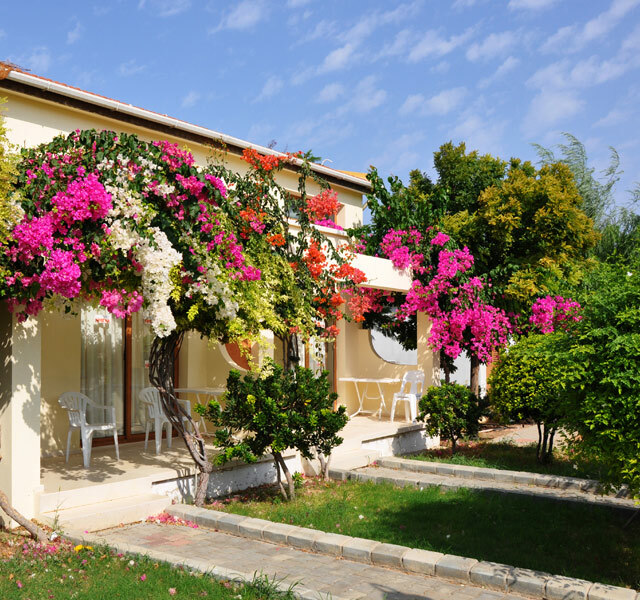 The Bungalows are duplex style and a bit bigger, with an en-suite shower room, seating area with small TV and sofa bed, small kitchenette and mini fridge, which makes them perfect for families. Bungalows have a small outdoor seating area. The hotel has one main restaurant which is on a terrace overlooking the pool and garden area. There is also a pool bar / restaurant that serves snacks and refreshments throughout the day (summer season). Breakfast and dinner is served buffet style. 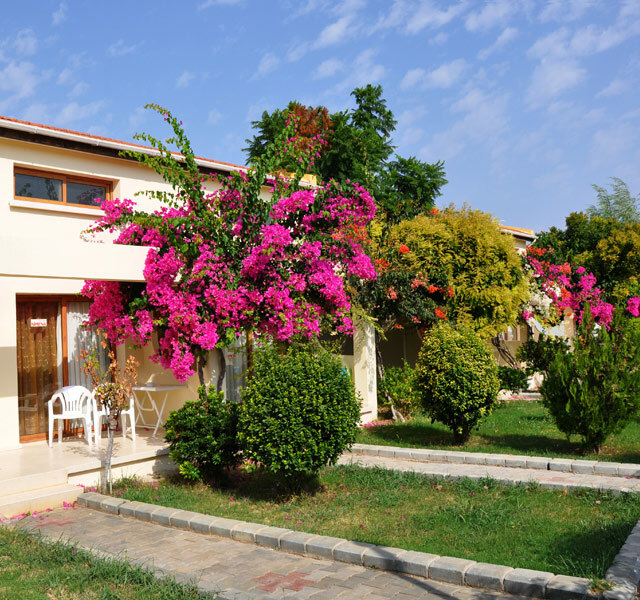 In the village of Karsiyaka, you will find many amenities and just a 5 minute bus journey away is another village called Lapta, where you can find a lot of entertainment and bars known as the ‘Lapta Strip’ with loads of little restaurants all along the coast.